The 14th edition of the Asia Cup will be commencing in less than 24 hours. 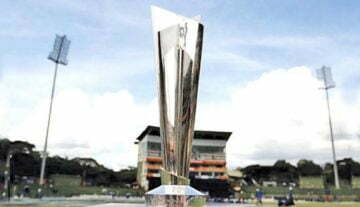 The tournament opener will be played between Bangladesh and Sri Lanka on 15 September 2018 will be marking the beginning of this tournament. India will be going into this tournament as the defending champions. This edition of the tournament is expected to be exciting with six strong teams that will be competing hard against each other. There are some terrific individual performers in all of these teams. They would be looking forward to giving some tough fight to each other and proving their worth. Although all the teams boast of some fierce competitors, they are a few players who will be under the spotlight and will be the players to watch out for in this edition of the Asia Cup. 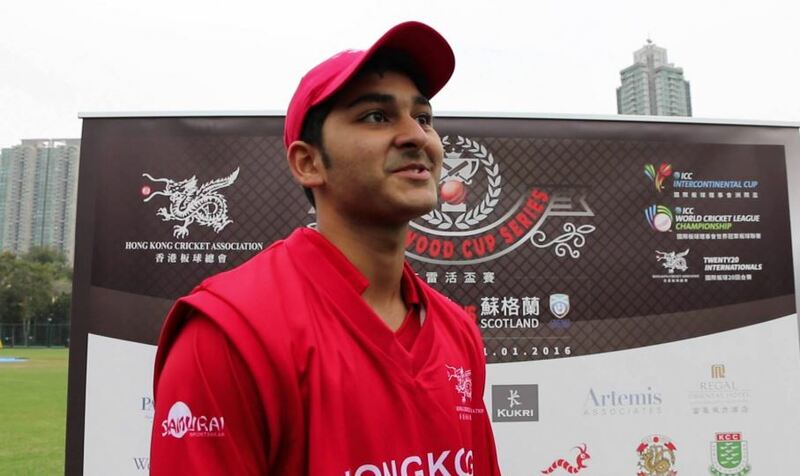 The Hong Kong skipper Anshuman Rath is one of the youngest prospects to watch out for. 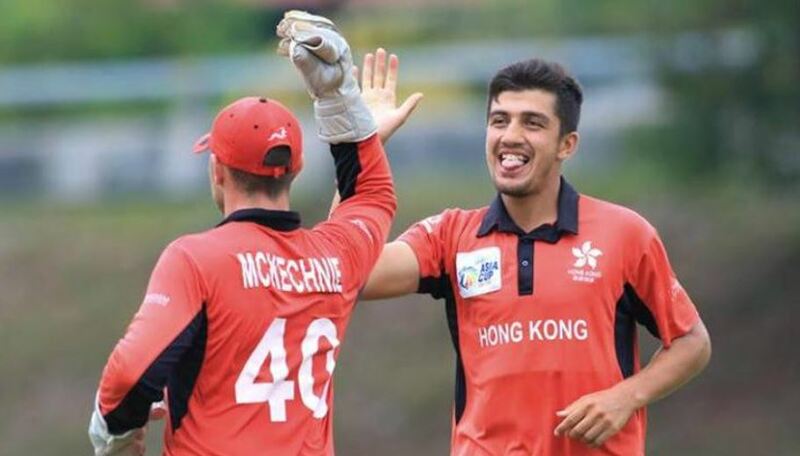 The southpaw has played an important role in the evolution of Hong Kong cricket. He is a brilliant timer of the ball and is definitely one of the most consistent performers in the team. He has played 16 One-Day games in which he scored 735 runs at an exceptional average of 52.5. He was great to watch in the qualifiers leg of the tournament with 204 runs in 5 innings and also notched up a century there. His captaincy skills put him right up there as one of the best players on the team. The 25-year old bowling all-rounder Aizaz Khan was the biggest reasons for them making the all-important cut for the Asia Cup 2018. In the qualifiers, he scalped as many as 10 wickets and was the pick of the bowlers. He is no muck with the bat as he can also get you quick runs. With 40 international games already under his belt, he could create an impact and trouble a few world-class batsmen.